Join us! 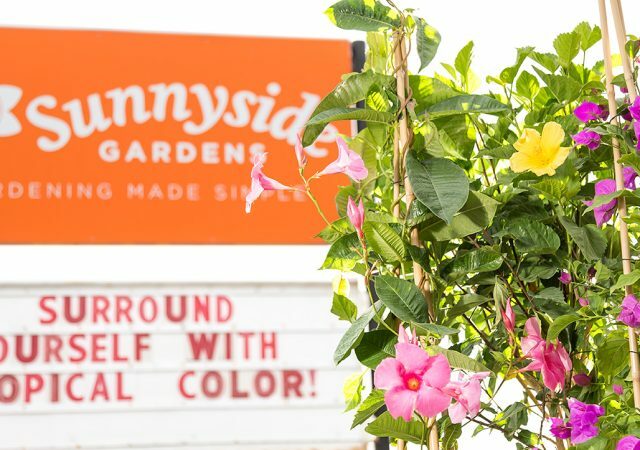 A fun and challenging career awaits you at Sunnyside Gardens. 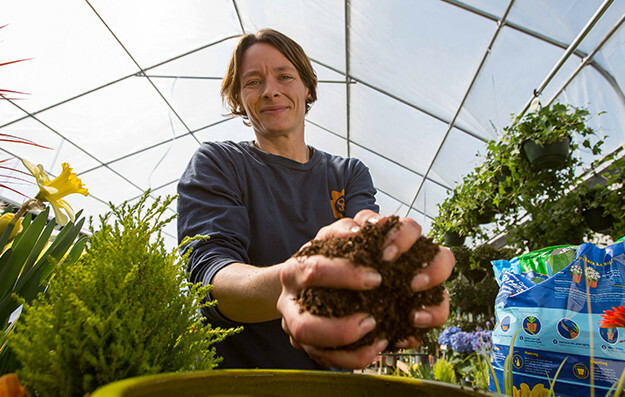 The employment opportunities in the garden center require a multitude of skills and we are looking for a strong team that are willing to share their talents with each other and Sunnyside. Now hiring for the 2019 season. Full time and seasonal positions are available. 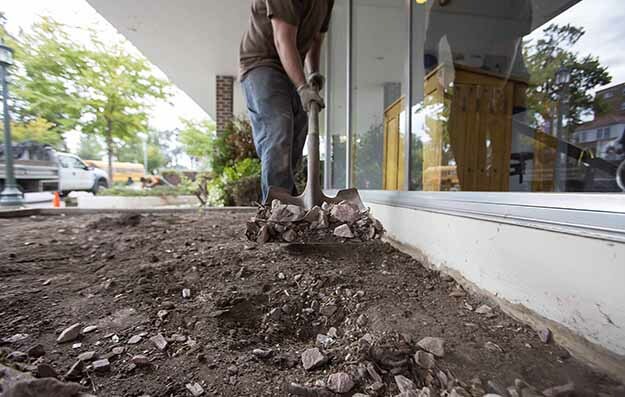 Both garden center spring employment and landscape summer employment opportunities are available. 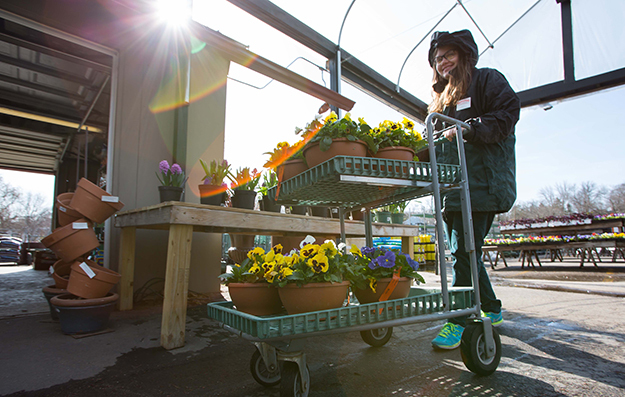 The garden center is looking to add team members for April-June spring season. 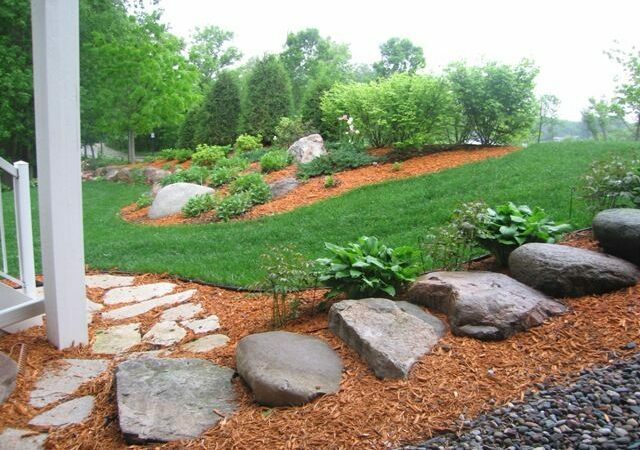 The landscape and maintenance teams are made up of talented craftsmen, expert gardeners, and award winning designers. We are in search of strong leaders and crew members to grow with us. 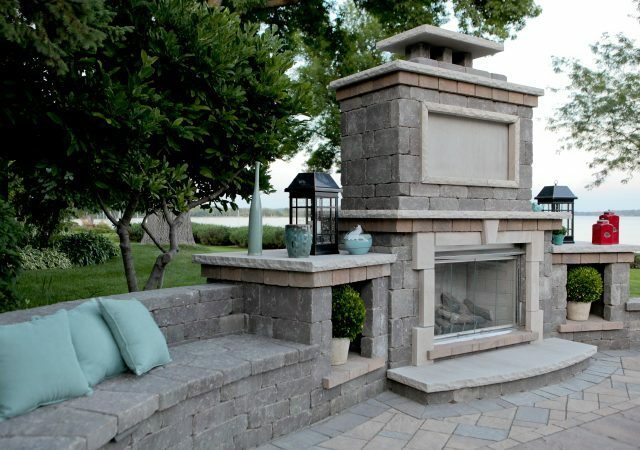 Join our team of talented craftsmen, gardeners, and designers!